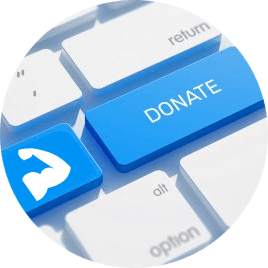 Feedback of the obtained results after a treatment of Dianabol diverge among users. While some attest to a rapid and spectacular gain, others complain that they have accumulated only water or quickly got lost their mass gain. So, why so many differences from one cycle to another? Well, simply because to achieve a good mass gain with Dianabol and to be sustainable, some rules must be adhered to. 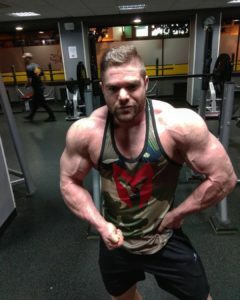 Dianabol-Steroids.com reveals here, how to take Dianabol with a perfect dose in order to gain a great muscle mass. 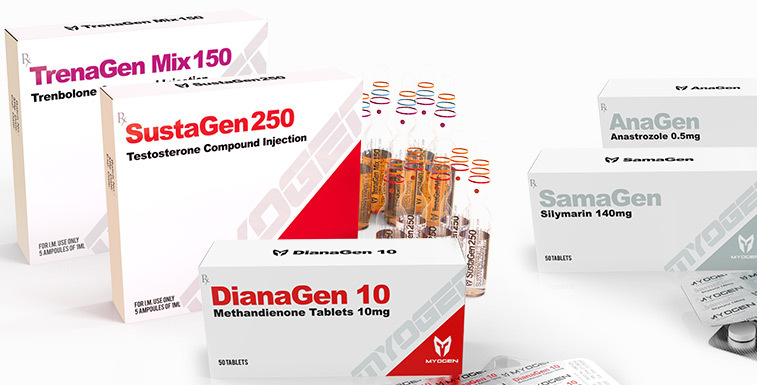 Whether you are a beginner, intermediate or consecrated, the composition of the cycle and the dose of Dianabol will be paramount in your results. First rule : a cycle of mass gain of Dianabol (only) will be optimal only between the 6th and the 10th week. A shorter cycle will not provide any concrete results. An extended cycle of Dianabol will interrupt the natural production of hormones that eventually will be very difficult for your body to get it regenerated. Your cycle should happen between 8 and 12 weeks to get solid results without having to suffer any damage to your health. Second rule: Get your liver protected during the cycle. You should take Dianabol 3x a day during meals in order to maintain a constant rate. However, if you take it orally, it will have a direct impact on your liver. It will be essential to accompany your cycle with a protection for the liver like SamaGen (Samarin140). Third rule: To fight aromatisation. Dianabol is very aromatisable. Therefore, it is essential to complete your treatment with antiestrogenic to avoid the aromatisation and adverse effects of the conversion of testosterone to oestrogen. Therefore, cycles, used to be accompanied by antioestrogens such as NolvaGen (Nolvadex) and Proviron. This treatment allowed limiting the estrogenic effects in the body by regulating the oestrogen rate. However, they did not suppress the production of oestrogen in the base. This is the best and most effective one of the current protections to directly block aromatisation. In fact, AnaGen (Arimidex) is a powerful antioestrogen belonging to the family of aromatase inhibitors. Therefore, it will act directly on the production of oestrogen by blocking the aromatase enzyme. It is recommended to take 1mg every two days. Fourth rule: Perform a PCT at the end of the cycle. Making your hormone levels above your natural hormone levels will force your body to stop its natural production. On the other hand, the longer the cycle, the longer it will take your body to get the natural production of testosterone restarted. Recovery after your cycle (PCT) will help you resume the natural production of testosterone. Note: If you are at risk of suffering testicular atrophy during your cycle, administer a 250-unit injection of HCG twice a week for 2 weeks starting on the 3rd week of your cycle. These are the 4 essential rules to guarantee a constant and lasting mass gain with Dianabol. We remind you that a cycle without protection or recovery does not constitute a complete cycle! Boot cycle for a bodybuilder between 70 and 90kg. You will calculate your doses according to your weight, since it influences the obtained results. For a homogeneous distribution, a dose is recommended according to your weight. In the middle of your cycle, you should take 70mg of Dianabol per day spaced during the day (morning, afternoon and evening). For a good recovery, 3 weeks of ClomiGen (Clomid) at a rate of 50mg/day. You will start with ClomiGen (Clomid) after suspending steroids. That is, the day after the last intake of products. 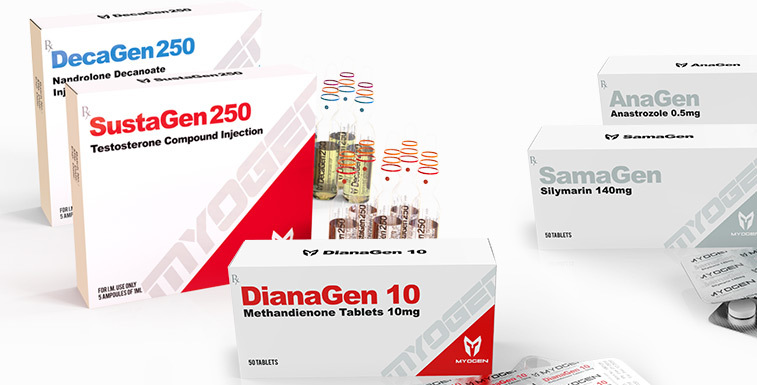 In these cycles, Dianabol will be taken as a fixed daily dose, no pyramidal intake. I recommend spacing the tablets with only 3 hours apart to avoid fluctuations in blood and maintain constant blood levels. We abandoned the Proviron + NolvaGen treatment (Nolvadex) and replaced it with AnaGen (Arimidex), which will offer you a more complete protection against all effects of aromatisation. In addition, liver will be cleaned at the end of the cycle with DESMODIUM. AnaGen (Arimidex) will get you FULLY protected against any undesirable effect of aromatisation. Tri Trebolone will bring you aggressiveness, quality and definition. The GHRP-6 peptide will ensure a constant secretion of HGH and an increase in appetite that will allow you to increase the calories necessary for the success of a mass gain. Due to its oral form, Dianabol can become very toxic to liver if taken for prolonged periods. 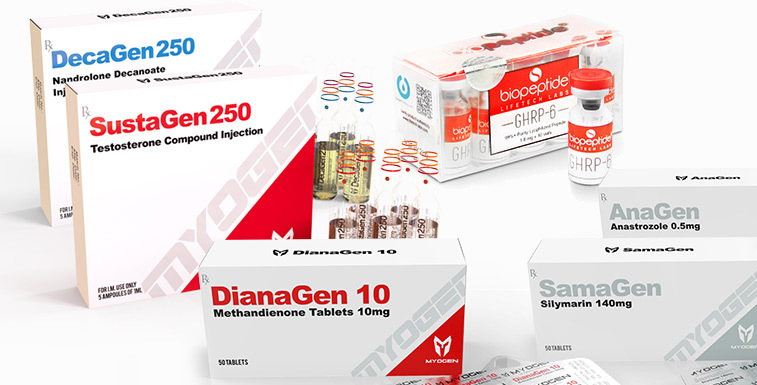 Many athletes use it during the Kick Start cycle, at the beginning of it, to obtain immediate results before the action of the injectable steroid takes effect. 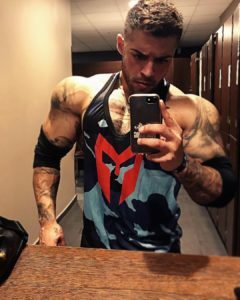 In most cycles, it is only used during the first 4 to 6 weeks of the cycle to get strength and size increased until the long-acting injectable compound (testosterone) deploys its full effect and acts on the body. 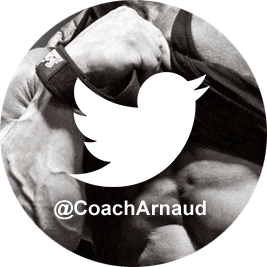 So now you have at your disposal the basic concepts of a cycle for a successful mass gain. Just choose the cycle that suits you best, according to your budget. By respecting the duration, the recommended doses, as well as the protections and the PCT, you will make sure to have a consistent and lasting mass gain. The next step will then be to maintain the benefits of the cycle. Good luck and ask in case of doubt. Doing a cure with dianabol is a little clearer for me. I had not imagined that the dosage depended on the weight of the body.